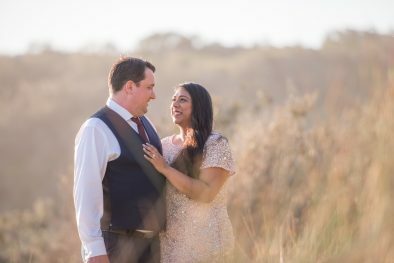 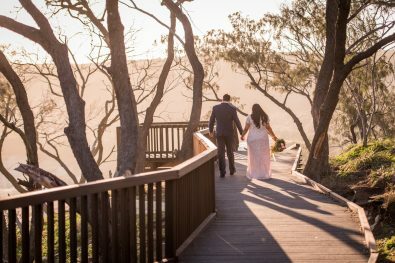 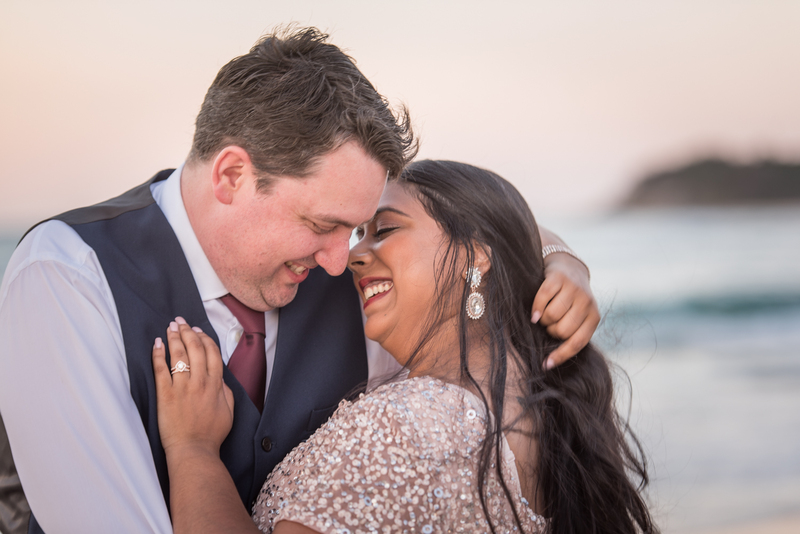 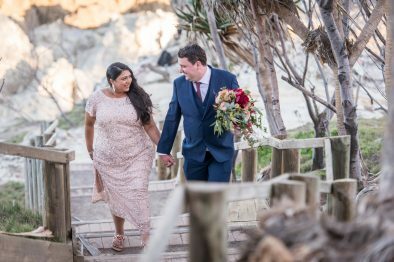 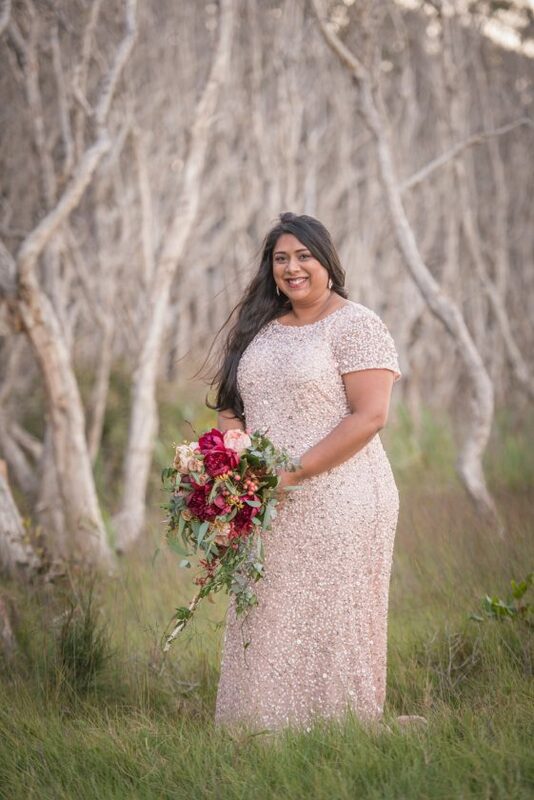 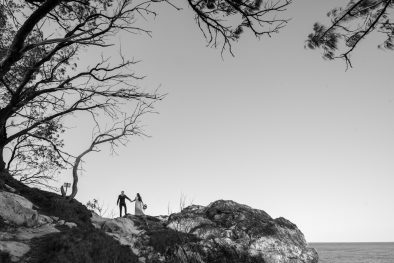 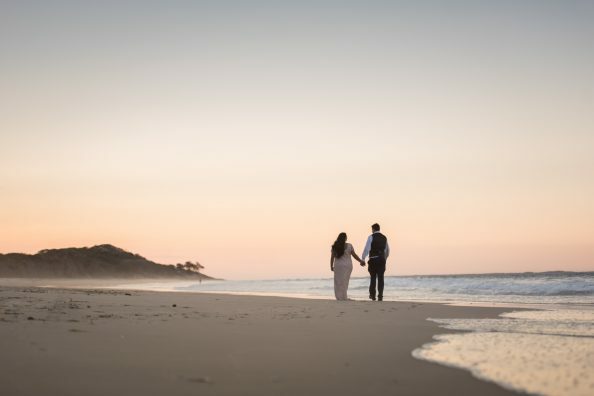 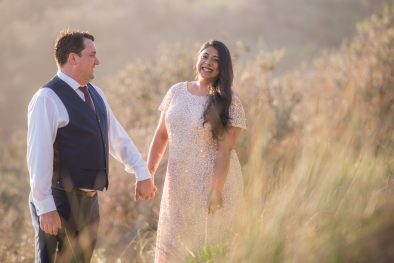 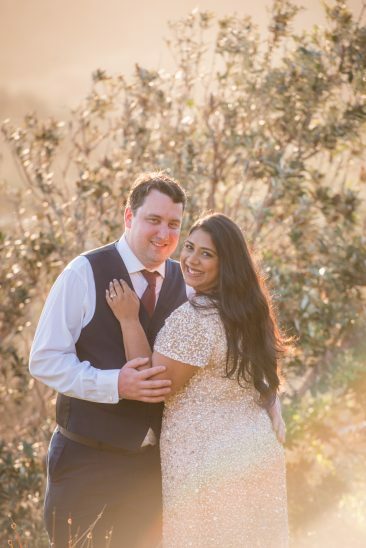 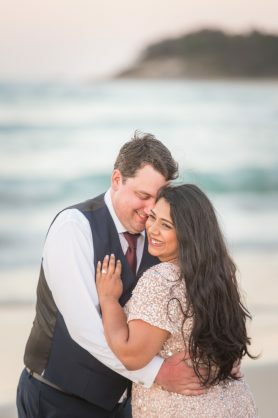 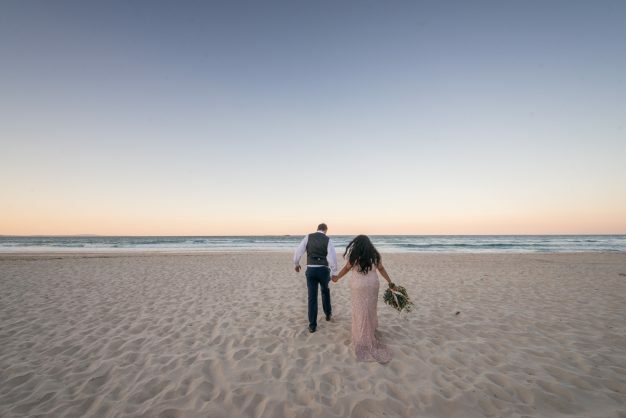 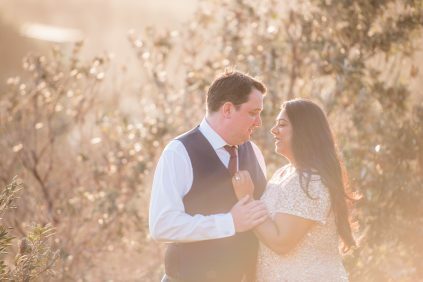 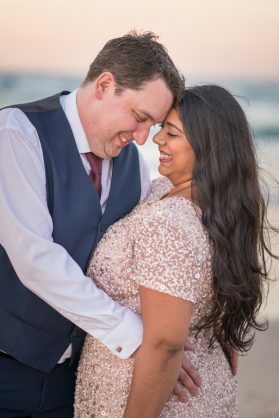 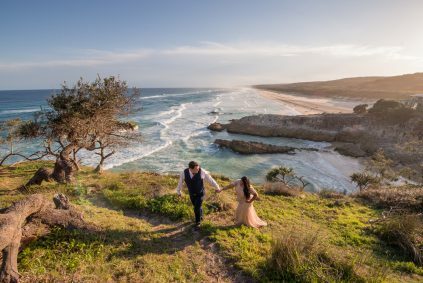 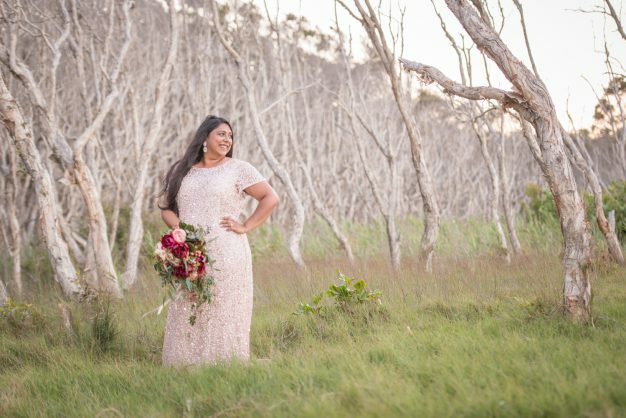 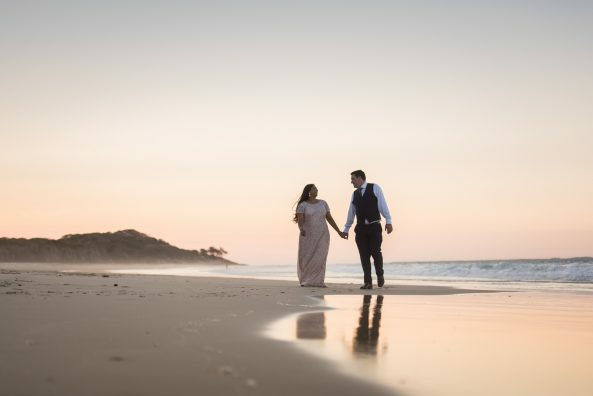 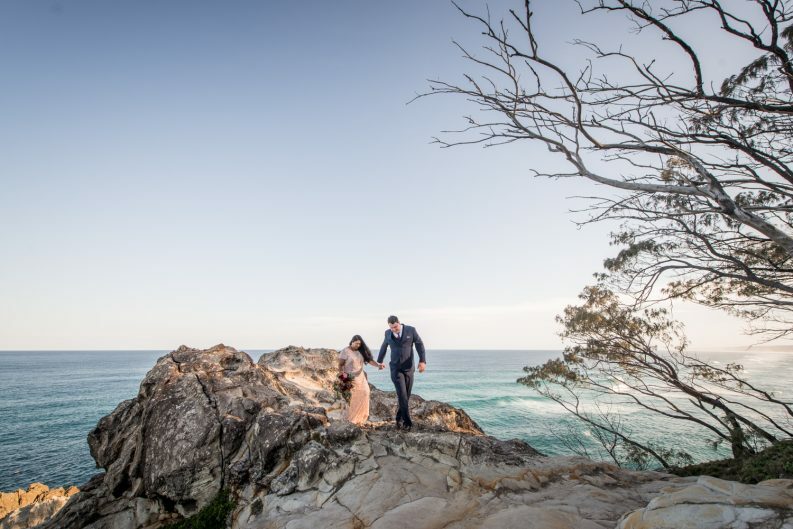 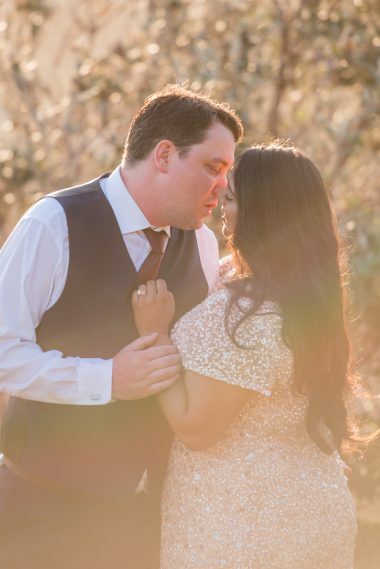 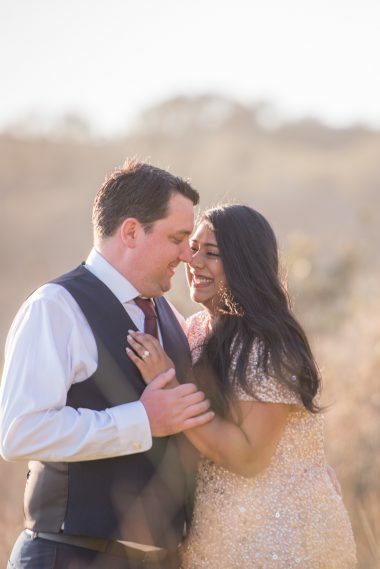 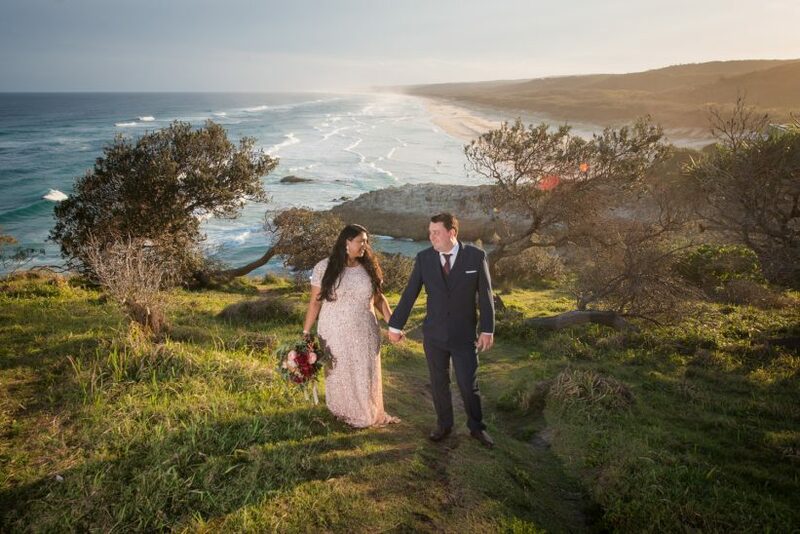 Ruby and Matt, were married in Brisbane in the morning and then caught the ferry over to have their Straddie elopement portraits in the afternoon. 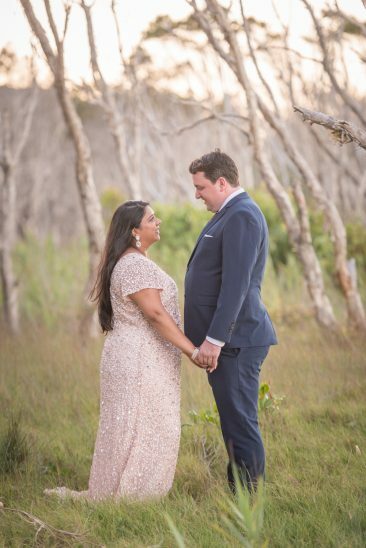 We loved having a little adventure with these guys, walking and having a chat, enjoying the island and getting some photos in a relaxed, chill way. 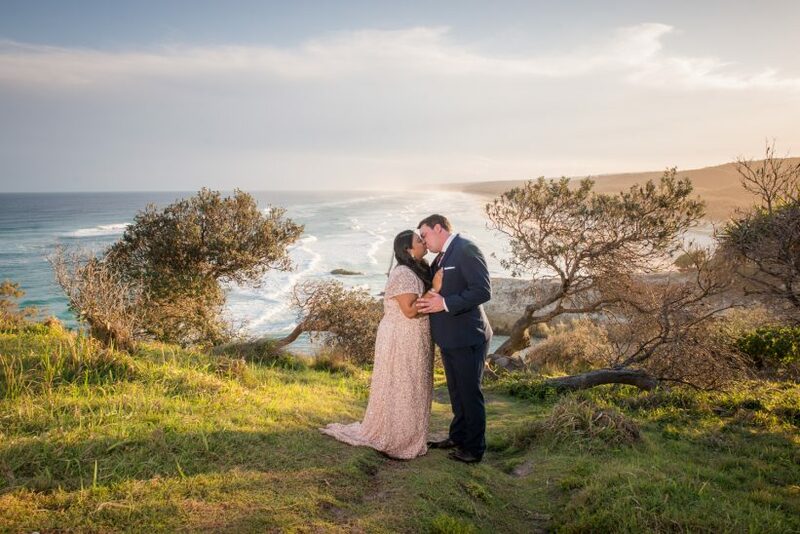 What an awesome way to spend your wedding day.